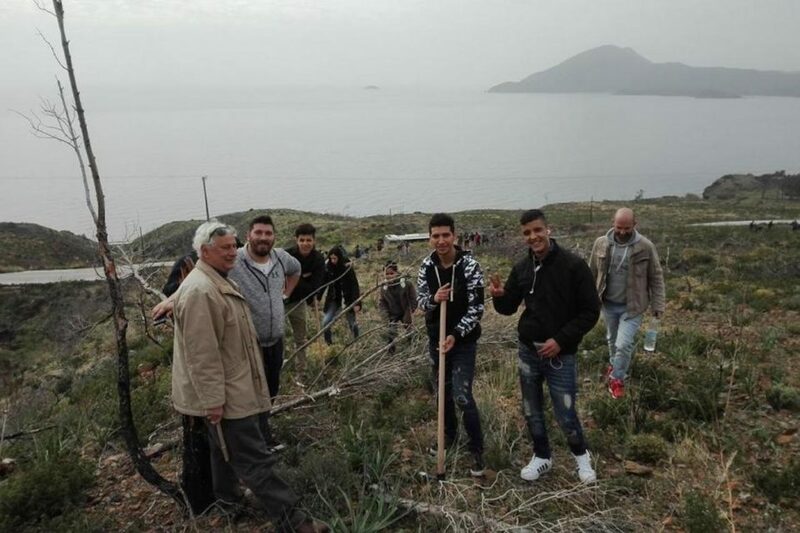 Thirty six children took part in a reforestation project on the island of Lesvos where fires have devastated thousands of acres. The children, all unaccompanied refugee minors who are currently housed in the Moria camp worked with local forestry officials and a local NGO called Iliaktida, which also operates a network of refugee shelters. 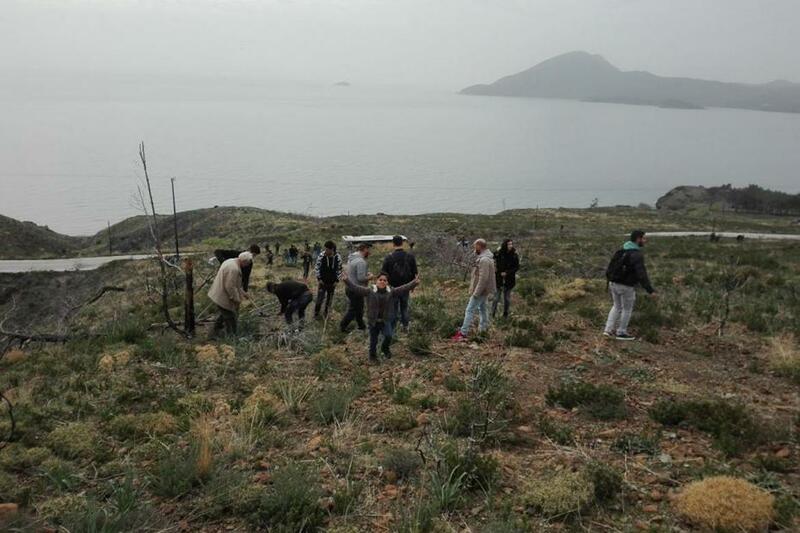 As the fate of refugees in Greece— especially children— becomes more and more and more unknown, numerous efforts are under way to integrate them into Greek society with projects like the reforestation program that gets them out of their shelter environment and connected with the country that may become their permanent home.